What Kinds of Programs Are Available? When and where did you study abroad? 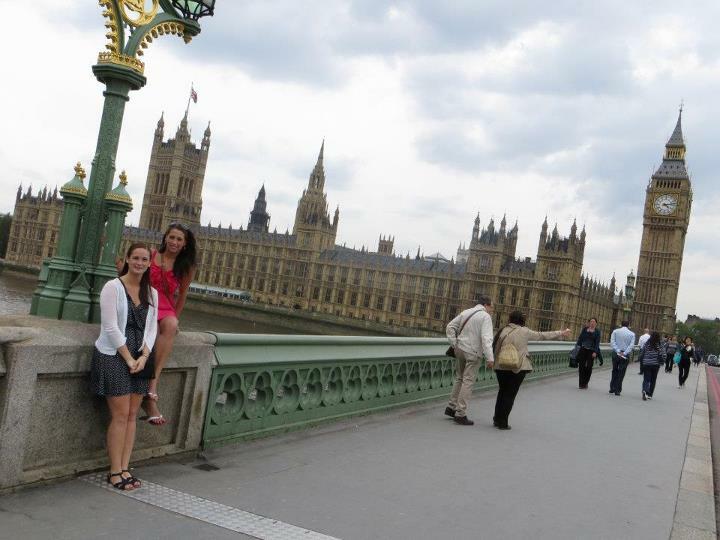 I studied in London, England in June, 2012. What made you want to study abroad? Ever since I was young I’ve been fascinated with Europe. Experiencing a culture different from my own was something that I knew I had to do. After many failed attempts to travel in high school, I was determined to study at some point in college. How did you search for programs? What made you select your program? The University at Albany has a study abroad fair that all the different programs attend. The program I selected was perfect for me because it was a short-term, so I wouldn’t get too homesick, and it allowed freshman to apply! What was the biggest surprise about your study abroad experience? The biggest surprise during my study abroad experience was how quickly the other students and I became friends. I met so many amazing people and we became so close! It’s such an awesome feeling knowing you get to share some of the most exciting memories of your life with new friends. How did you deal with the cultural divide? What differences did you notice? One of the biggest cultural differences I noticed while being in London was how the people of London conducted themselves. It seemed that they took such pride in their country. The streets were immaculate and orderly. While using the escalator, if you decided to walk you stayed to the left creating your own walking lane and if you decided to just stand on the escalator you formed a single line to the right so the people walking to your left could pass easily. I also noticed that they always seemed to dress well, and always had their hair and makeup done – I don't think I saw one person in sweat pants my whole trip! At times I found it hard to make the transition from being in the US to London. I found out that Americans are loud! Even at the pubs and clubs in London I felt like we were being the loudest ones! What made your study abroad experience abroad a success? My study abroad was a success because not only did I learn about different cultures and people but also I learned a lot about myself as well. What made it even more of a success was that I had fun doing so. I was also fortunate enough to travel to Dublin and Paris while I studied in London and those trips were equally as amazing. What is your number one tip for anyone hoping to follow in your footsteps? The number one tip I have for anyone studying abroad is to savor every moment. Take in all the sights, smells, and noise and appreciate it! Take lots of pictures, save ticket stubs, and go with the flow. Remember: the most amazing experiences aren’t planned! What are your future plans for going abroad and for your career? I don't necessarily have plans for my career abroad but I most definitely have plans to go abroad again, especially with my family. Although it's years away, when I have my own family, we will travel abroad. Since studying abroad I have realized how beneficial it is for a growing mind to experience another culture, and I wish I had started earlier. There is so much to learn and see and I've only just started that journey. Kimberly’s trip to London was a way for her to test the waters and challenge herself away from home. Her Q&A response demonstrates that she learned about English culture, but also learned how to see American culture in a foreign context, which is an important perspective to build. We recommend that she further develop her cross-cultural communication abilities by participating in another study abroad term. We’d suggest that she take the plunge and challenge herself further by going abroad for three or more months to study or volunteer in a country where English is not the first language. Although such an undertaking can seem daunting at first, we have heard hundreds of stories from students who say they were nervous to travel alone, but soon made some of the best friends they’ve ever had. You never know what life-changing experiences you could have! What Kinds of Programs Are Available? provides a brief outline of the various types of short- and long-term study abroad programs. Language Learning and Your International Career discusses the significant career value of language skills, and ways to go about building them. If you’re in need of additional inspiration to pursue further experiences abroad, look through The World Online . This list provides a wealth of resources to motivate you. Looking ahead to when you build a family, Advice for High School Students is an article that has information about helping children become international. Want to Have the Same Experience? Get the facts! See surveys and stats linking your experiences abroad to future career success. Sample Application Documents: See How Others Did It! Get inspired by actual documents that real students used to apply for internships, volunteer positions and other go abroad experiences. These carefully chosen articles will lead you to our most important go abroad strategies! View, print or share our easy-to-use guides available in English, French and Spanish. Want to stay in touch with the world? Check out these top (and sometime quirky) links! See the top links now! Are You Prepared for the International Job Search? How much do you know about international jobs in your field? Get ready for a targeted job search! Do You Have Enough International Experience? Have you maximized your international experience? Are you ready for the international job search? Find out! How much do you really know about living and working abroad? Take this quiz to find out! Check your scores for all quiz categories: international skills, experience & the job search. Been abroad? Want to share your story? Submit your Q&A today to see your experience online! How to submit a story! Keep track of your evolving international skill set before, during and after your international experience. Be ready to apply for jobs in the global economy. What does it take for an international student to succeed in North America? We’ve got tips to help you thrive! Find answers to all your questions about MyWorldAbroad by diving into our Frequently Asked Questions section. Scan our top tips in 40 go abroad subject areas: international skills, getting experience, finding work, and the professions. Write your international resume first, and then create that all-important LinkedIn profile. 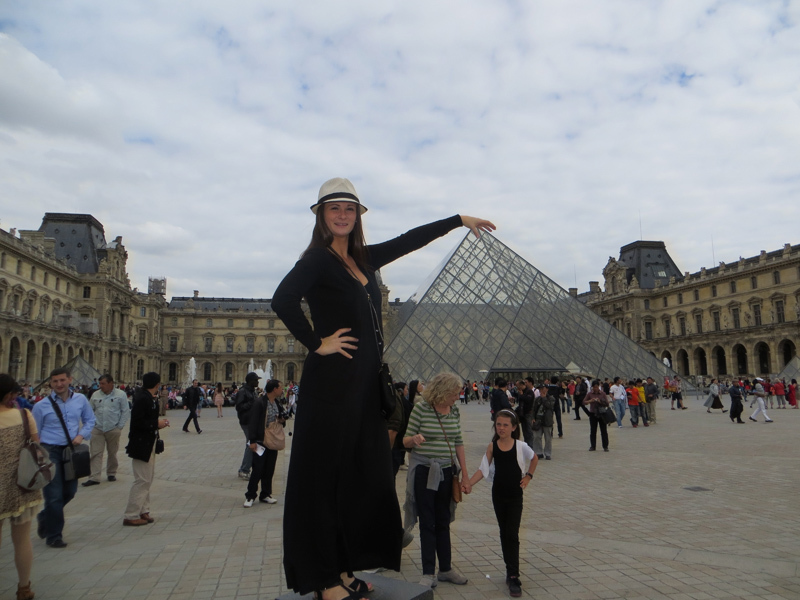 International Skills: Be More Than Just a Tourist! International people have a unique skill set. 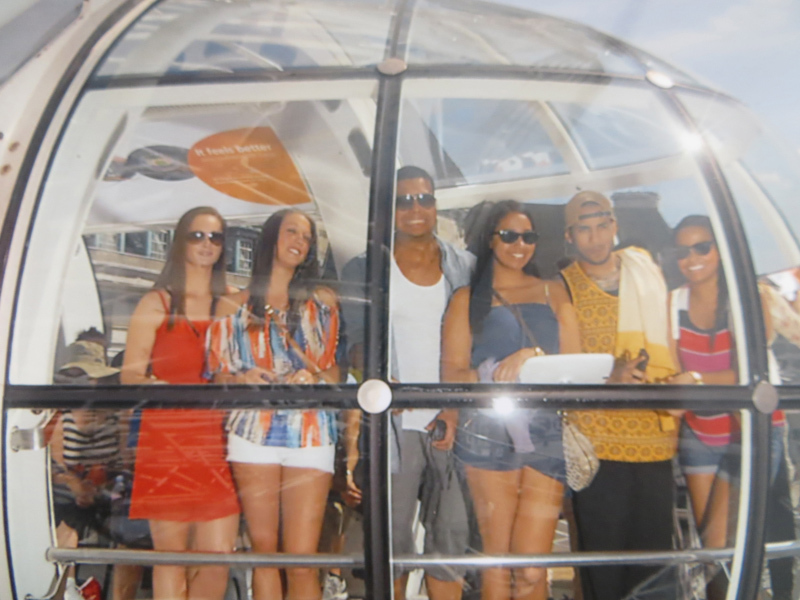 Learn the terminology and get professional about describing your time abroad. Discover enterprising, innovative ideas for how to demonstrate your international skills to future employers. China, South Africa And Beyond! Across Europe In A Caravan! A Year In Marvelous Mexico! Stepping Outside the Box in Sweden! Take-Charge Travel: Germany And Beyond!